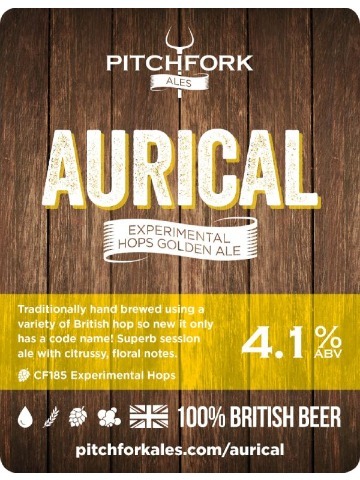 Traditionally hand brewed using a new experimental variety of British hop. 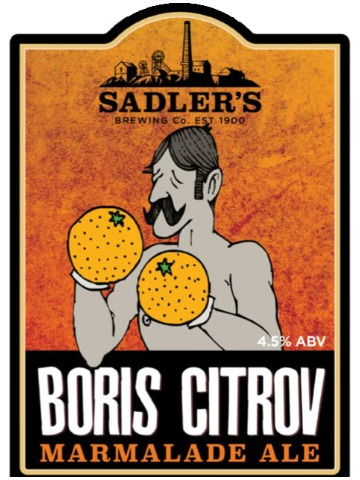 Superb golden session ale with citrussy, floral notes. 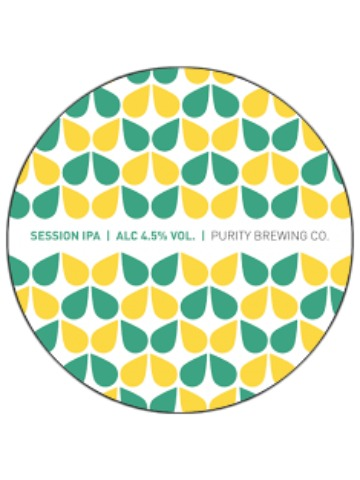 The first in a series of limited releases from Purity, this session beer is a moreish, unfiltered session IPA, brimming with tropical fruit notes and hop aromas. A punchy orange marmalade ale, brewed with American and English hops, leading to a sweet, crisp and fruit knockout finish. 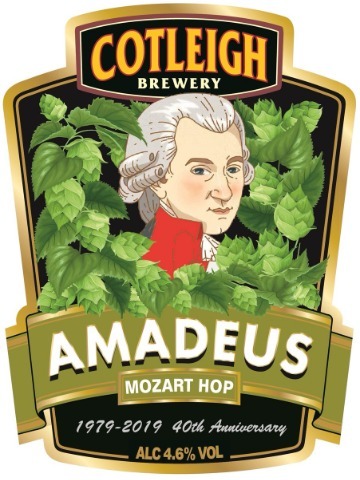 40th year anniversary ale using Mozart hops. 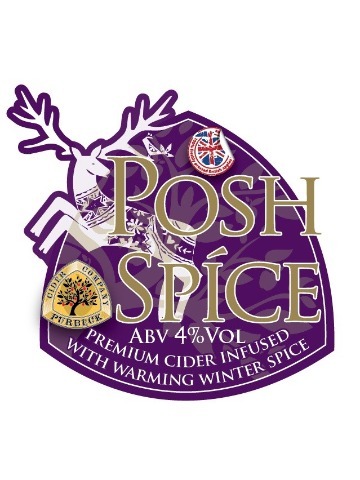 A premium cider infused with warming winter spices. A winter comfort to warm the season. We unearthed the recipe for this malty flavoured amber-brown ale from our archive. 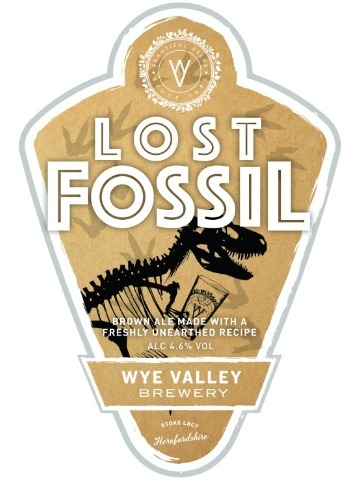 It’s packed with Herefordshire’s finest hops – and will be extinct by the end of the month!